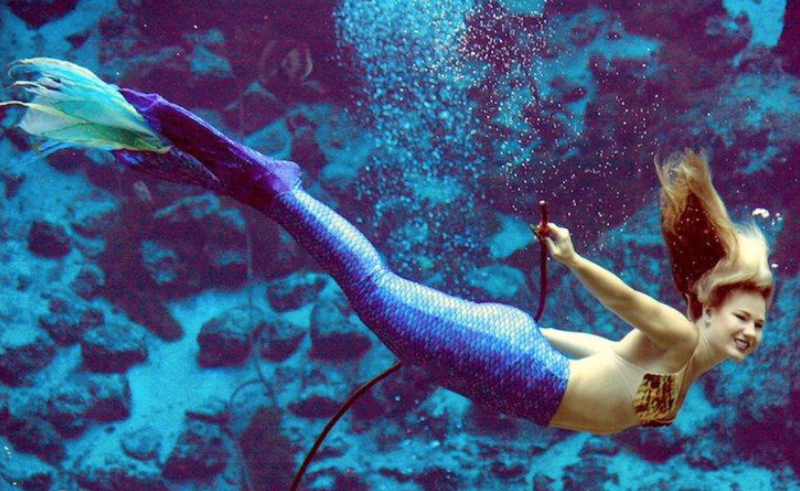 The famed mermaids from Weeki Wachee Springs State Park will be swimming among the creatures of Orlando's Sea Life Aquarium this week. 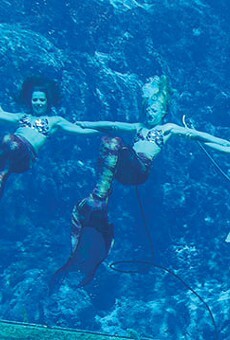 The mermaids will be at the aquarium from Sept. 28 to Oct. 21, "performing unbelievable underwater feats" every hour from 11 a.m. to 7 p.m. and doing meet-and-greets from 11 a.m. to 8 p.m., according to Sea Life Orlando's website. 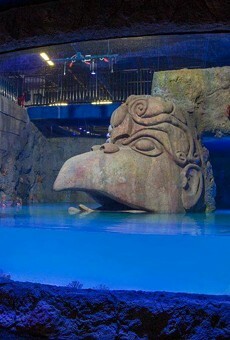 The shows and meet-and-greets are included with the price of aquarium admission.